Amrit Chyavanprash - Herbal Health Tonic contains essential fatty acids for energy and over 40 herbal nutrients for a healthy immune system. Especially suited for vegitarians. 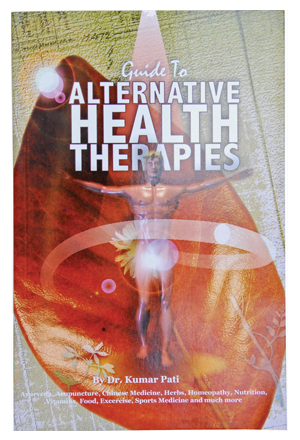 A Guide to Alternative Health Therapies where readers can find information on therapies and remedies practiced round the world. 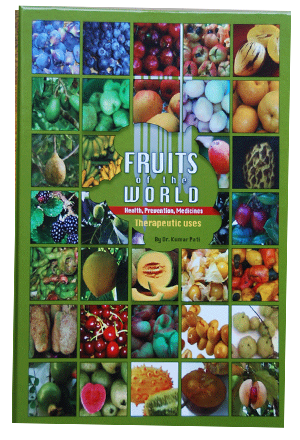 Fruits of the World is a Coffee Table Book. It contains therapeutic properties of fruits from all over the world with a picture in full color. 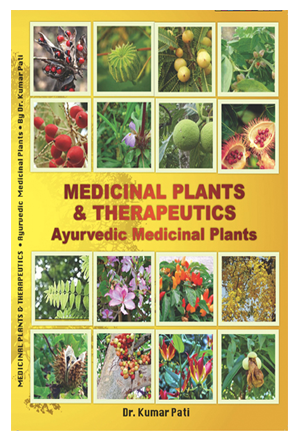 It contains brief description with pictures of common Ayurvedic medicinal plants of India. 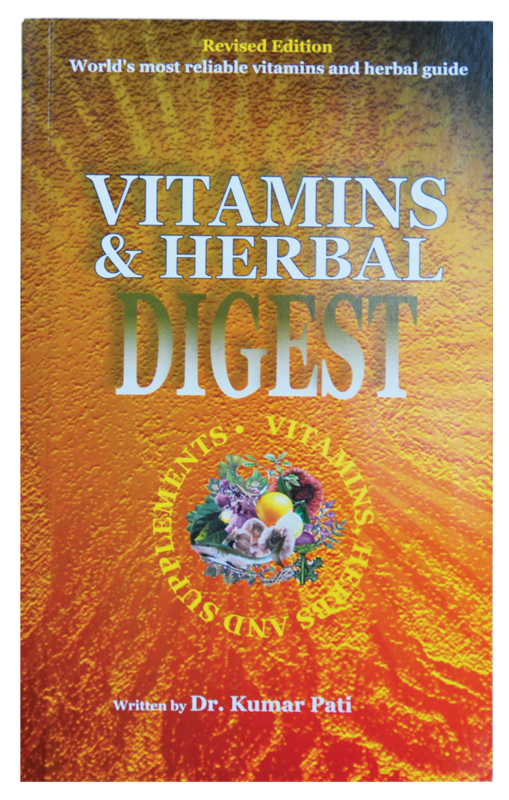 Vitamins & Herbal Digest deals on nutrition, Ayurvedic and Chinese herbs as well as herbs from South America. Readers also will find latest information and therapeutics on B Vitamins, minerals, protein to Amino acids. 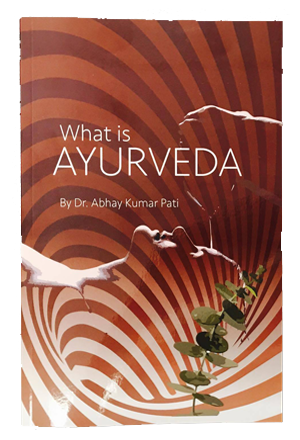 An encyclopedia of Ayurvedic Science & Medicine. This newest book is for westerners and common people to understand the meaning of Ayurveda, Ayurvedic Medicine and Ayurvedic Therapies. Copyright © 2016-2019 Best Nutrition Products Inc. All Rights Reserved.